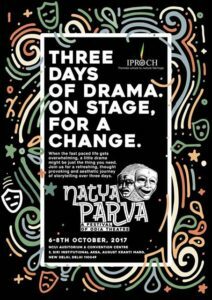 New Deli: Delhi-based Odia think tank the Institute for Promotion and Research on Odisha Culture and Heritage (Iproch) organizing 3 days Odia Theater and Film Festival NATYAPARVA – 2017 (ନାଟ୍ୟ ପର୍ବ – ୨୦୧୭ ) to promote the culture and heritage of Odisha. More than 150 artist from 7 theater group will play their Theater and 2 documentry movie will be released. The Theater Festival will start from 6th. October and continue till 8 October. Eminent theatre troupes of Odisha to perform at the NCUI Auditorium in New Delhi. The program will be inaugurated by Union Ministers Darmendra Pradhan, Jual Oram and Dr. Maesh Sharma. Iproch aims to preserve and promote the rich cultural heritage of Odisha. It has been working to promote, preserve and disseminate the rich cultural heritage of Odisha through various festivals, seminars, workshops and its journal “Odishan”. 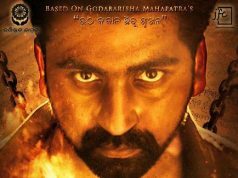 IPROCH has successfully organized an Odia film festival in 2011 celebrating the platinum jubilee of Odia cinema. 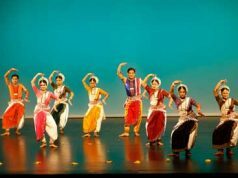 IPROCH organized a three day Odissi Music Festival, 2012 in collaboration with Directorate of Film Festival, M/O Culture, Govt. of India from 27th -29th April, 2012 at Siri Fort Auditorium, New Delhi. 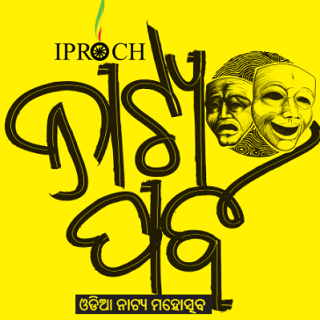 IPROCH organized a three day Odia Theatre Festival, 2013 in collaboration with Govt. of India from 12th -14th April, 2013 at Sri Sathya Sai Auditorium, New Delhi. 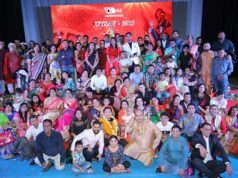 IPROCH, organized a large scale mega programme with a completely different format on Light MUSIC from 24th to 26th April, 2015 at Sirifort Auditorium-II, Delhi. Heritage Walk was organized by IPROCH at Bhubaneswar on 11 th & 12 th November 2016 with whole hearted support from many heritage lovers from across different parts of Odisha . Next articleHistoric Bhubaneswar Youth Declaration passed at South Asian Youth Summit 2017 to address key issues of South Asian Youth.